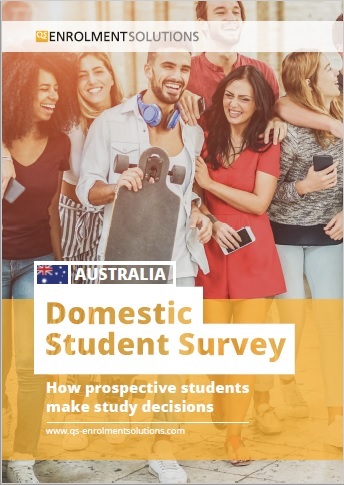 This report is the most comprehensive analysis to date of the QS Enrolment Solutions’ Domestic Student Survey (Australia), as it enters the second year since it was first launched. 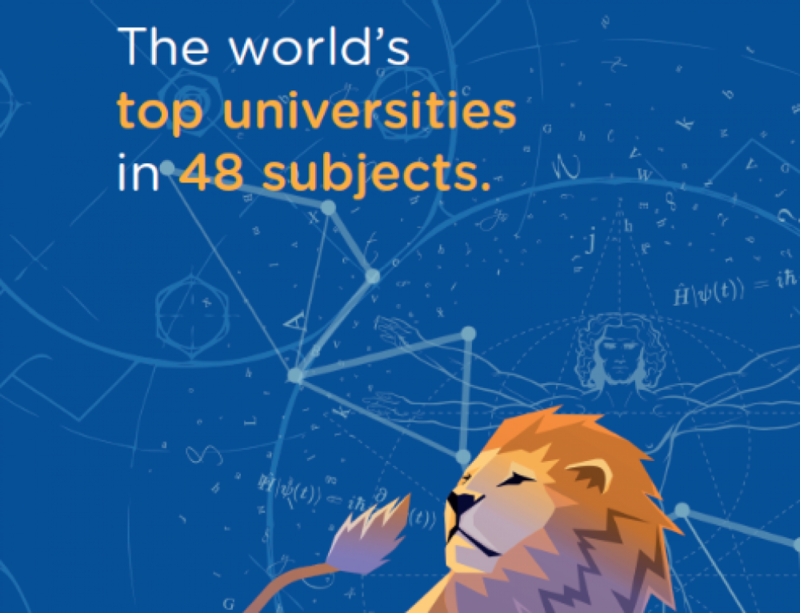 The survey is the largest of its kind, incorporating the motivations and decision-making processes of 5,486 prospective domestic students in Australia. What factors are important to prospective students when choosing a course, institution and city? What motivates prospective students to study overseas? 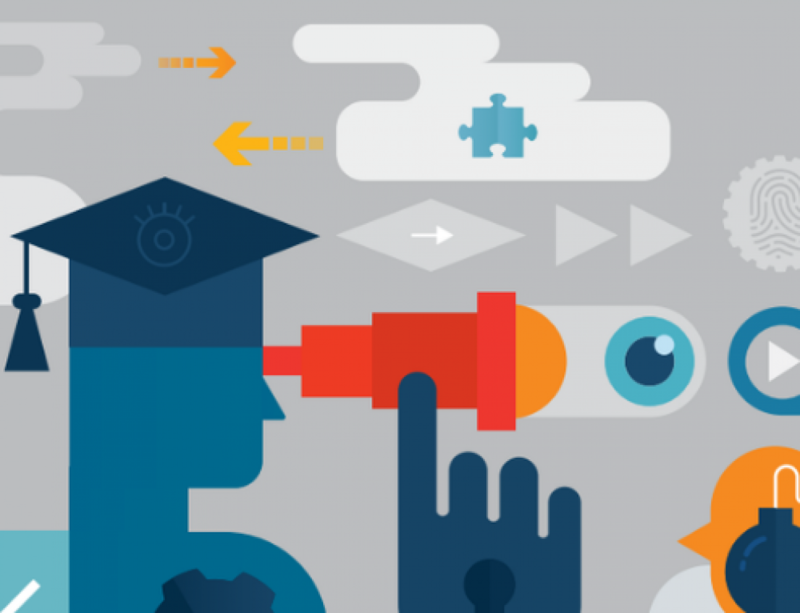 How are support services and student experience defined by prospective students themselves? 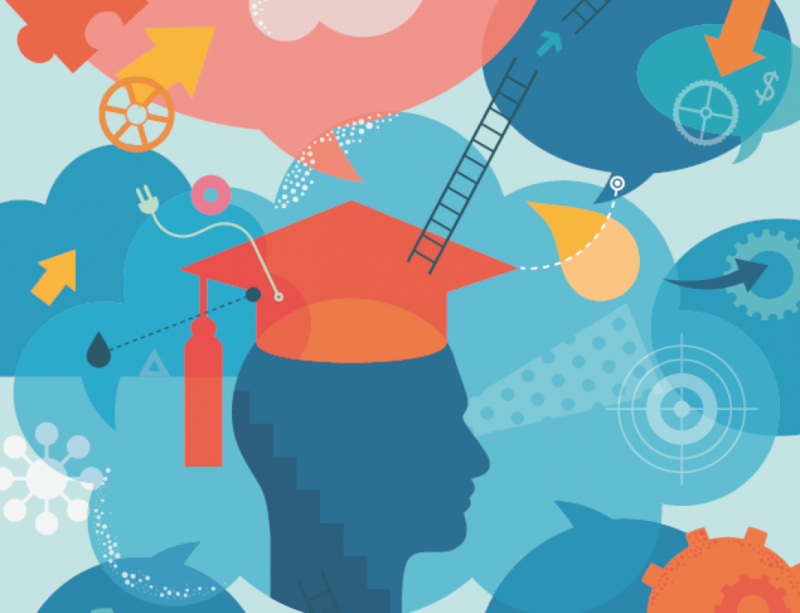 How do prospective students measure teaching quality? Which marketing communications are most effective among prospective students?